Section leaders: David Daniell, Seth Olinsky, John King, and Ned Sublette. With guitar section leaders David Daniell, Bernardo Nardini, and Luca Nostro; bassist Steve Piccolo; and drummer Jonathan Kane. Electric trumpet, electric bass and drums trio. 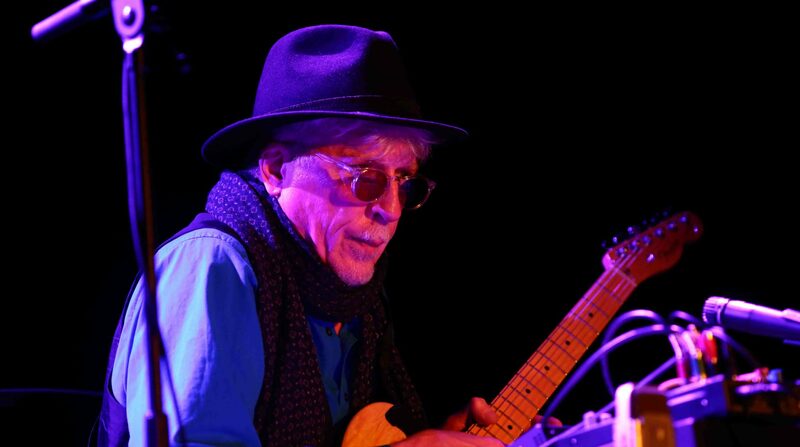 Rhys Chatham meets with bassist Mago Flueck and drummer Julian Sartorius to form the Bern Project Trio. Bern Project – Electric trumpet, electric bass and drums trio.